British magazine The Economist has chosen Uruguay as its country of the year. The title, explaining its decision (registration maybe required), praised the country’s “path-breaking reforms” that “might benefit the world”. 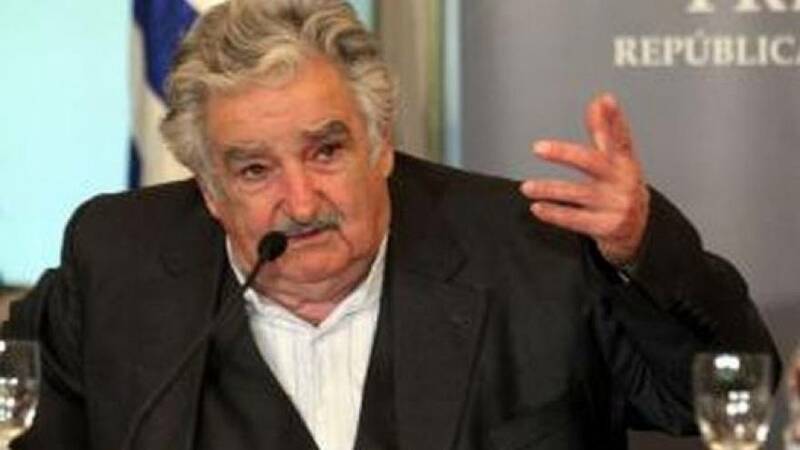 Uruguay has passed a law to legalise and regulate the production, sale and consumption of cannabis. It also legalised gay marriage – a policy The Economist said had “increased the global sum of happiness at no financial cost”. The magazine, choosing a country of the year for the first time, said in an editorial: “The accomplishments that most deserve commendation, we think, are path-breaking reforms that do not merely improve a single nation but, if emulated, might benefit the world. “Gay marriage is one such border-crossing policy, which has increased the global sum of human happiness at no financial cost. Several countries have implemented it in 2013—including Uruguay, which also, uniquely, passed a law to legalise and regulate the production, sale and consumption of cannabis. “This is a change so obviously sensible, squeezing out the crooks and allowing the authorities to concentrate on graver crimes, that no other country has made it. If others followed suit, and other narcotics were included, the damage such drugs wreak on the world would be drastically reduced. The Economist’s decision comes after euronews announced controversial whistleblower Edward Snowden had been voted its Person of 2013. Uruguay’s decision on cannabis comes after euronews’ wide-ranging investigation on Europeans and Drugs.